The world knows, and loves, Miss Elizabeth Bennet, the heroine at the centre of the English world’s most famous love story, 1813’s Pride And Prejudice, as the headstrong, impetuous, and passionate young woman unafraid to challenge those with wealth and influence on their inner motivations, with her abiding interest in the question of personal integrity. From where did she inherit her confident curiosity in an age where women were merely adornments to other’s lives? Her contrasting progenitors are the subject of this lively original Australian prequel- Mr Bennet’s Bride. If you love Austen’s classic, you must see this one-of-a-kind telling of what came before the marvellous Miss Bennet and her Mr Darcy. Presenting their 353rd major production, this work opens Malvern Theatre Company’s 2019 Season and is written by NSW Australian Emma Wood, premiering in 2014. The writing is witty and funny and full of many laughs as we travel along the path of these ill matched lovers. Set 25 years before the novel, c. 1780, it mimics the characterizations, plotlines, and follies of Austen’s great masterwork, honouring her Regency sentiments. This play is excellent in its mirroring of aspects of Austen’s grand novel of familial strategizing and best laid plans-gone-wrong, and the natural force of true feelings. It is a comedy of errors which ends up right in the end and you will be delighted by the entertaining presentation. 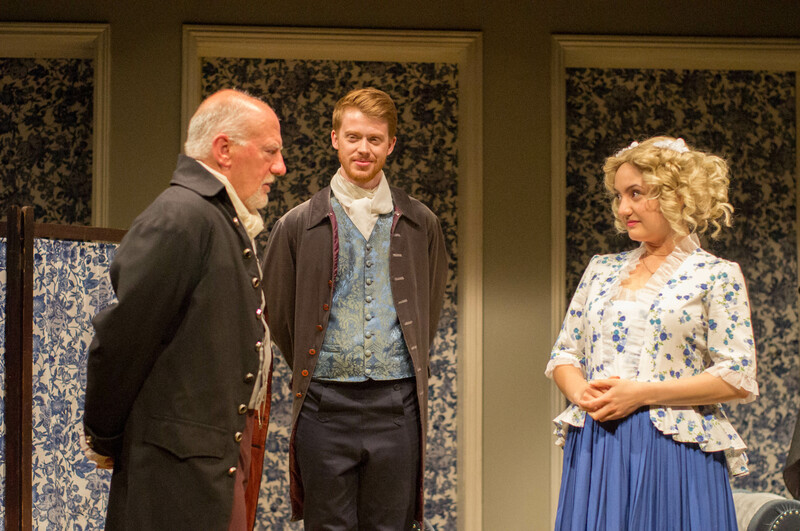 Subjects for Austen of domestic comedy, her unforgettable sparring parents, Mr and Mrs Bennet, are the protagonists of the play, translating excellently onto the stage as characters in their own right. A mother of eternal ailments and scheming marital aspirations (seen as parody of Austen’s own), and a much abused father of calmly sardonic opposition to maternal machinations, with an abiding love for his most intelligent daughter, Lizzie, these two comic characters’ match making and combining is the subject of this story. An antecedent of another of Austen’s gauche family clowns, Mr Collins, also makes an appearance, threatening to inherit the house estate of Longbourne ahead of a Bennet, throwing them all out of a home. Director Susan Rundle, by arrangement with Australian Plays.org, brings alive all the elements of this romantic comedy audiences so love. The costumes, the set, the hair and makeup, and the diction all bring the era to life and put on show for us the politeness, the foibles, quibbles and clandestine probing into income and inheritance that we know and love so well. Mr Robert Bennet, Mr James Bennet with Miss Emily Gardiner, the prospective bride. Mimicking the marital pair he, too, will form, Emily Gardiner’s mother is dithery and silly, and played with cheeky vivacity by Alison Campbell-Rate as Mrs Sarah Gardiner. Despite being handpicked to combine with his father’s choice of the serious, intelligent Clara Bowen, James, opposed to the idea of marriage at all, falls hook, line and sinker for her silly consort of a daughter, in the form of Emily. Opposites, it appears, do attract and the best laid plans of parents can run awry, something a paternal James will remember later with his own progeny. Gaetano Santo’s interiors tell the story of a decorated life mediated by good manners with delightful patterns, fabrics, porticos, window and door frames, bookcases, tables and accessories which all recreate the era. 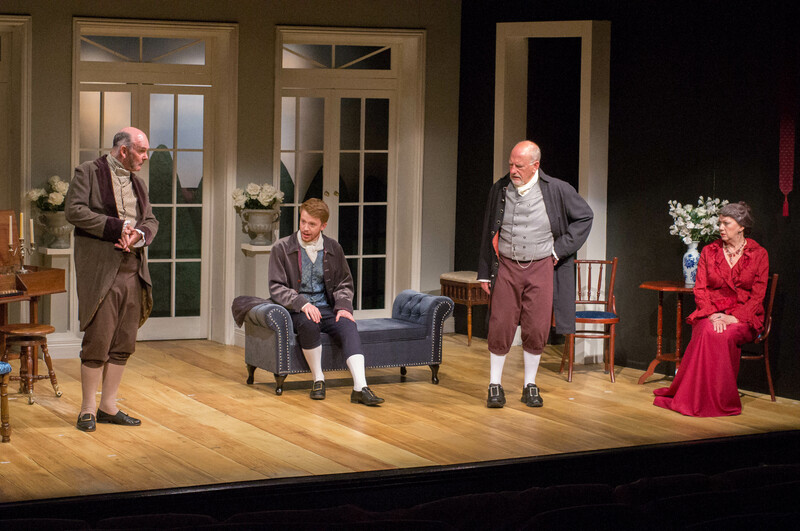 Costumes from Dina Mac Namara are well cut and dutifully describe the social roles, gender, and standing of each character, in itself a part of the story of presentation and perception so essential to the British class system. 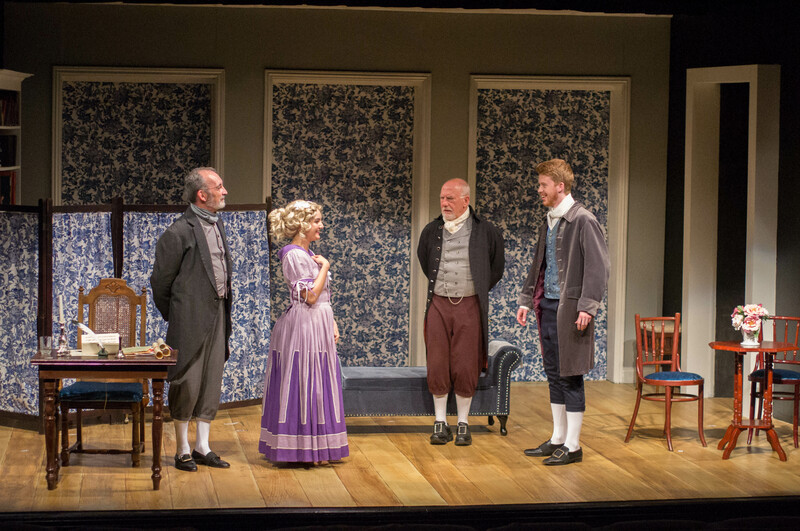 L>R Simon Cooper as Mr Collins; James Littlewood as James Bennet; Peter Hatherley as Mr Robert Bennet; his sister, Linda Morgan as Mary Ellingworth. The cast deliver their lines with aplomb making the most of comic timing. Littlewood personifies the reluctant young man pushed down the aisle, with Zandalee Clarke perfectly suited as his feminine opposite as giddy and lively Emily. These two are good stage performers and ones to watch and it’s great to watch them confidently enjoy the language on offer. 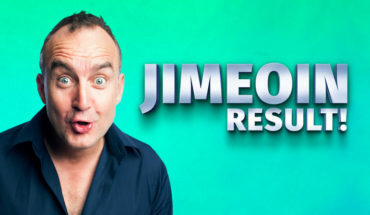 Simon Cooper relishes his version of the bumbling fool Mr Collins who suffers from envy and foot-in-mouth conversation, employing excellent body language to underline his fopish fool. The entire cast present clearly demarcated characters which are essential as codified representations of class, social standing, and of elemental types in literary depictions. Austen knew what she was doing when she created her characters with their petty personal dramas and Wood’s work is an honourable and true descendant of this great literary creation. Operating since 1957 this community theatre is excellent for live theatre, with a broad, deep elevated stage, and with comfortable seating under a timbered roof of high beams. For you ticket price you also gain interval tea and coffee, drinks, and snacks. 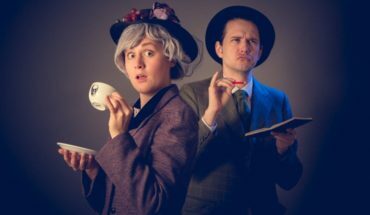 If you wish to learn of the madcap path to marriage of one of literature’s favourite brides parents, book early- many nights have already sold out. Mr Bennet’s Bride shows 15 February – 2 March at 8.15pm Wednesday – Saturday, 2pm Saturday- Sunday (? mins with 20 min interval) at Malvern Theatre Company. Book tickets here. The venue is accessible with audio-described, tactile, open captioned, and Auslan dates. Check out MTC’s 2019 Program. Disclosure: The Plus Ones were guests of Malvern Theatre Company.